Browsers control most of your internet activity, so having a good browser is of utmost importance. If you use a browser that can’t fulfill your browsing needs, it will surely affect your internet experience. We have access to dozens of browsers, each made to take care of different needs. Some focus on performance, some have a great design, and some offer amazing security and privacy. If you are a Windows user, there are many options to choose from; you can go for the best ones or settle for a browser that completely focuses on what you want (like protection). We have listed down six browsers that work best on Windows. You can choose the one that fits your needs right. Note: This list is not based on any benchmark tests or browser comparison. It is completely based on features, design, security and the total number of Windows users for the browser. 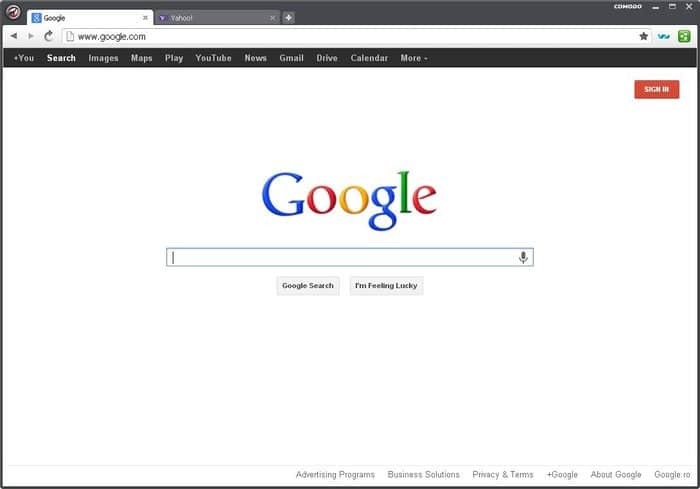 Also Read: Top 7 Best Web Browser for Linux – Best Linux Web Browsers. Chrome is still the king when it comes to the best browser for Windows. All around, it full fills most of the user needs, which is why it gets to satisfy most of the users. It has a very simple design with minimum buttons. It is also known for its amazing speed that easily beats most of its competitors. It offers amazing protection to scan for both harmful websites and downloads, and offers tons of features and customization option to make your browsing perfect. However, what makes Chrome a browser worth using is its seamless integration with Google Apps and Google Web Store. It works perfectly with all Google Apps and even offers additional features. Furthermore, the Google Web Store offers most apps and extensions to make your browsing experience completely out of this world. Chrome also has some downsides, like it is very heavy on the resources and eats up 2-3 times more memory than many other browsers. Additionally, its direct integration with Google also leads to big privacy issues that most privacy concerned users dislike. 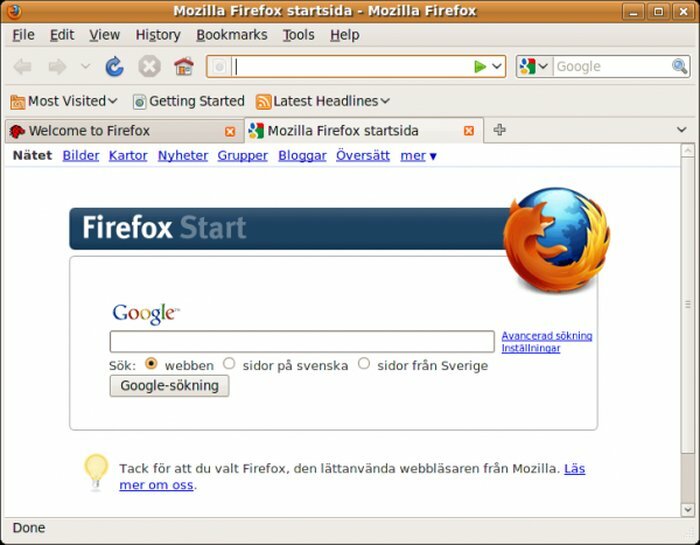 Firefox is a very balanced option and has more focus on user privacy and protection. It may not have an amazing app store like Chrome or the plethora of browser extensions, but it offers most of the features Chrome has to offer, and it doesn’t have downsides of Chrome. You can completely customize your privacy settings and full control of your information. All the data is encrypted while browsing to ensure your searches stay safe. It is also very light on the resources and let you open dozens of tabs without hanging. There are many Add-ons available for Firefox in the Firefox store, it may not be as much as Chrome, but they fulfill most needs. If you want a browser that just works well with least flaws, then Firefox is perfect for you. If you are on Windows 10, the Microsoft Edge might be the only browser you may ever need. Microsoft’s latest browser Edge comes built-in with Windows 10 and is deeply integrated into it. It is still in early stages of development, so we can’t compare it directly with top browsers. However, it has reliable speed and some unique features worth trying. Cortana, Microsoft’s virtual assistant, is integrated into Edge to offer more information about your searches. Furthermore, it has a very simple design and additional features like annotation, reading mode and sharing features make it good enough to be your choice browser. It still doesn’t have support for extensions, but it is under development and should be available soon. If you want something really light and fast, then Opera is worth considering. Opera doesn’t offer as many features as Chrome or Firefox, but it is perfect for people who are low on resources. It is very light on resources and offers amazing browsing speed with a minimalist design. You can further speed it up by enabling “Turbo” mode that compresses all the web pages you visit, making it easier to load pages and also use fewer internet data (handy if it is limited). Additionally, you can also turn-off images to make it even faster as the browser will not have to load any heavy images. Opera does have an add-on website, but the availability of extensions are not as much as Chrome or Firefox. Its Speed dial is also quite handy; you can access all your favorite websites right from the new tab. Vivaldi is still in its beta, but it has made to news many times for its customization options. It comes from the developers of Opera, and it has a unique approach as compared to other browsers. It completely focuses on user experience and lets the user customize it the way they like. For example, you can put browser tabs anywhere you like, top, bottom or even left or right. You can create custom keyboard shortcuts, mouse gestures, completely control with keyboard and much more. If you are tired of the same boring look of your browser, Vivaldi will please you. It takes color scheme of whatever website you are visiting, so you will never get bored. You can add notes, take screenshots, create grouped tabs, put multiple websites in a single tab and many other customization options. Yes, it may not be stable as of now and also lacks a few core features of other browsers, but if you want something unique, Vivaldi is the choice. If your security and privacy are of utmost importance to you, then Comodo Dragon will keep you safe. You may already know about security company Comodo for their amazing security tools, and this browser is another example of their work. 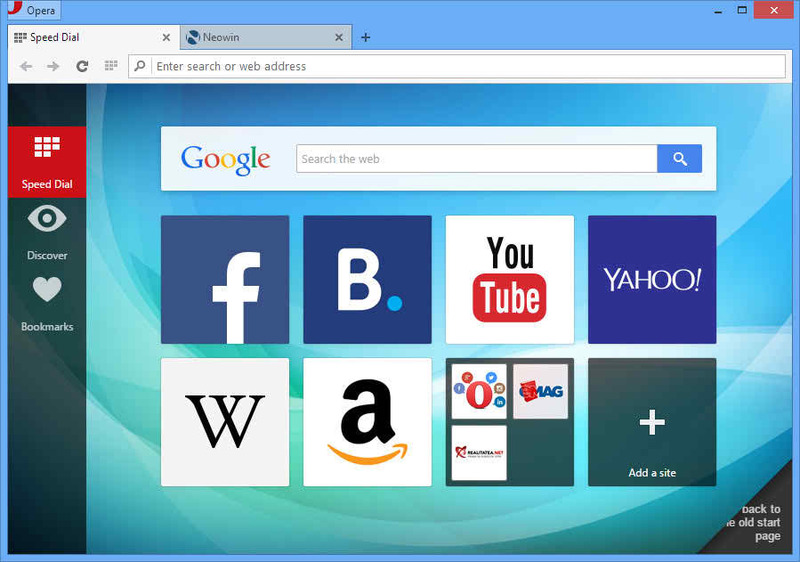 Comodo Dragon is based on Chromium just like Chrome, so you will find it quite similar to Chrome. However, it is much lighter and comes with advanced security and privacy options. It automatically identifies SSL certificates to check a domain’s reputation and has all the options to completely block any kind of tracking tools of websites. It scans each website and download and ensures it is free of any kind of malware. Security conscious people should definitely try out Comodo Dragon. All windows browsers mentioned above offer reliable security and speed to make your browsing experience perfect. 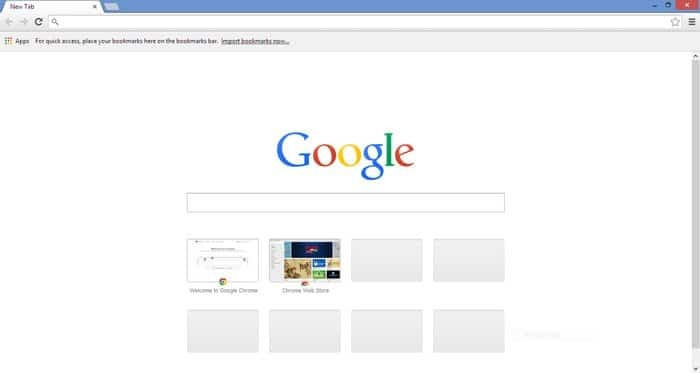 You should find all the basic things you will need for daily browsing, so you will have to see the unique features of each browser to make up your mind. For most users, Chrome should be more than enough, but if you want something light, then Opera is a great option. 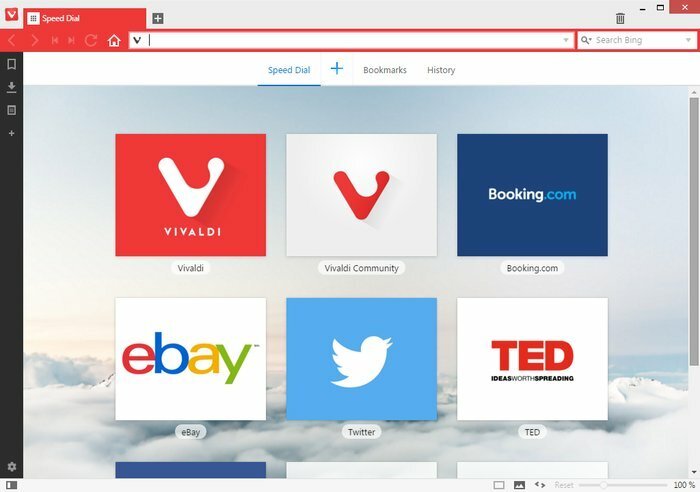 Furthermore, if you want complete control over your browser, then Vivaldi will be a perfect option. Which browser do you use for browsing the internet? Let us know in the comments.